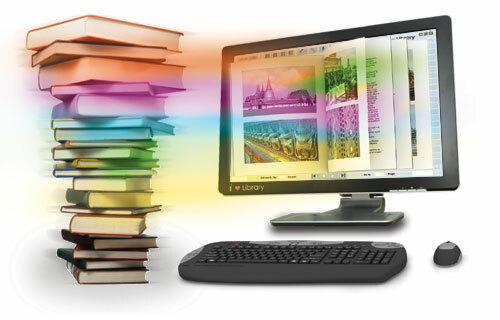 On 2nd May, 2017, Library Automation System (e-Circulation) Training was conducted at the Universities’ Central Library. 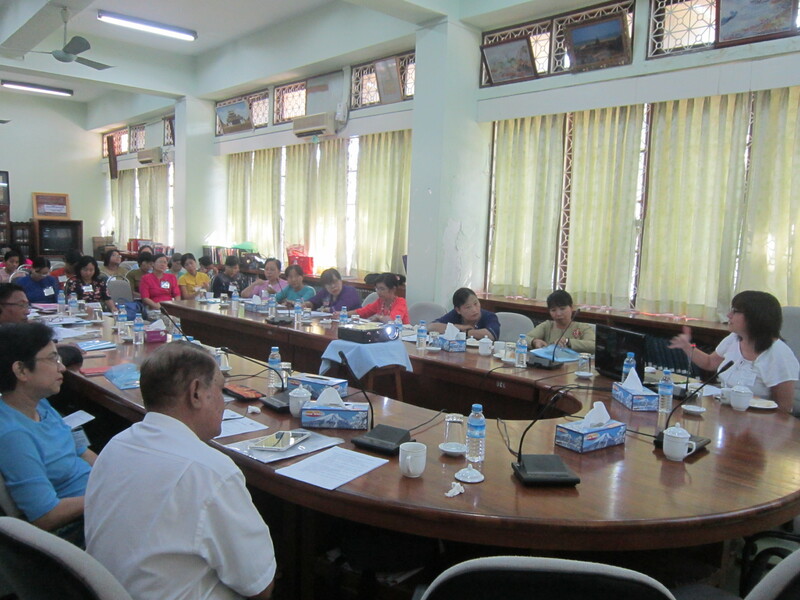 An opening address was given by Dr. Aung Kyaw, Pro. 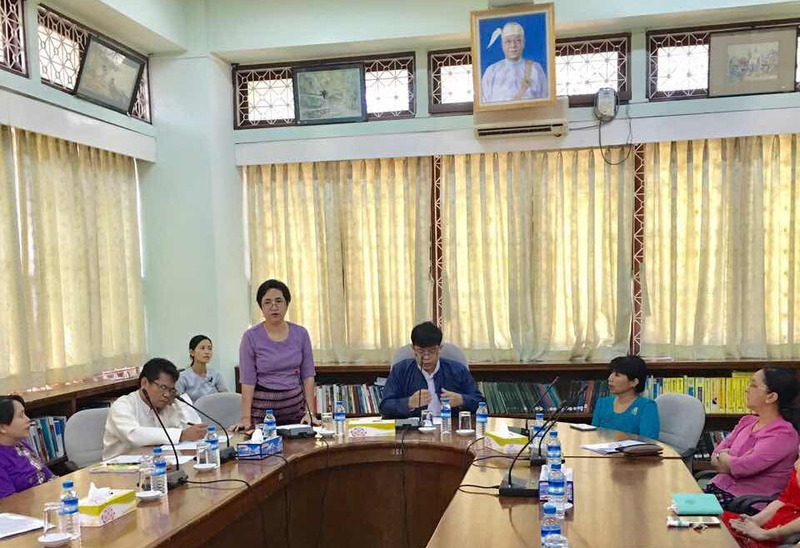 Rector of University of Yangon, and Daw Yu Yu Tin, Chief Librarian of Universities’ Central Library. 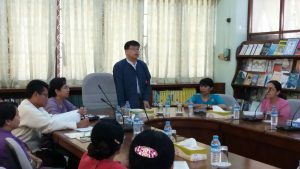 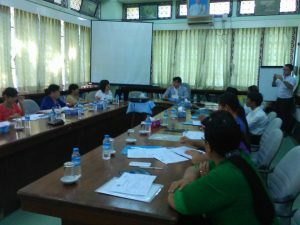 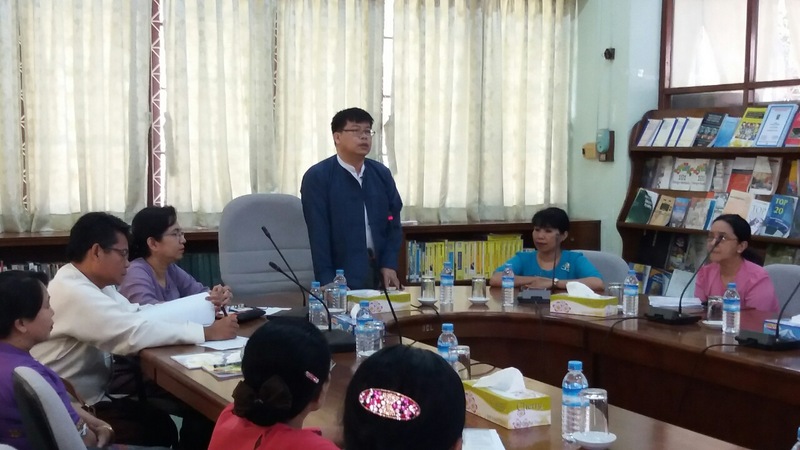 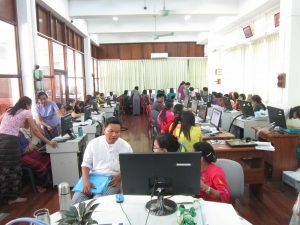 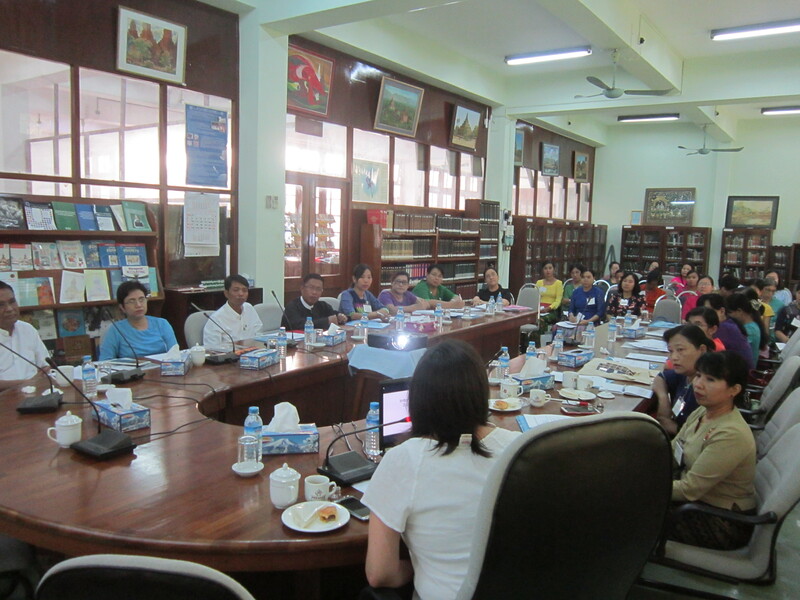 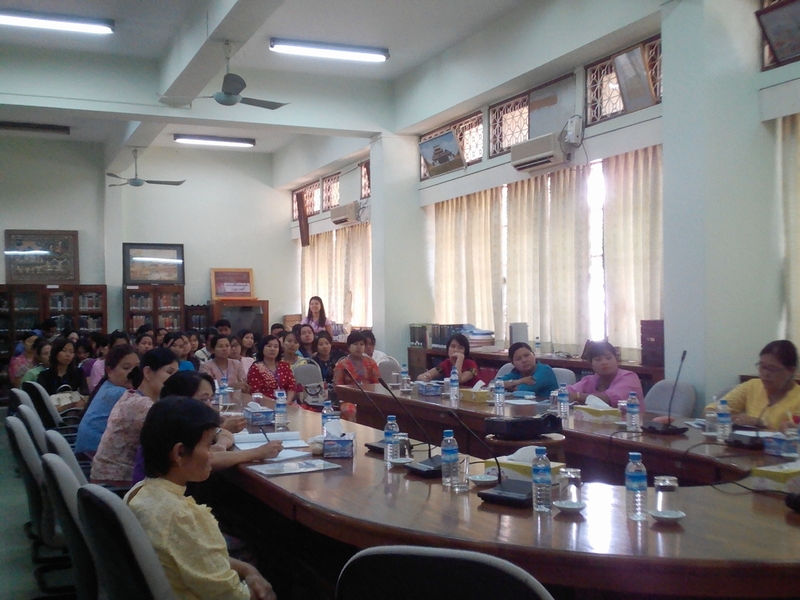 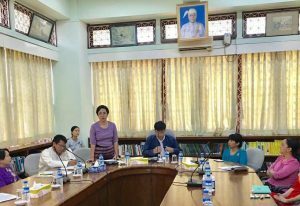 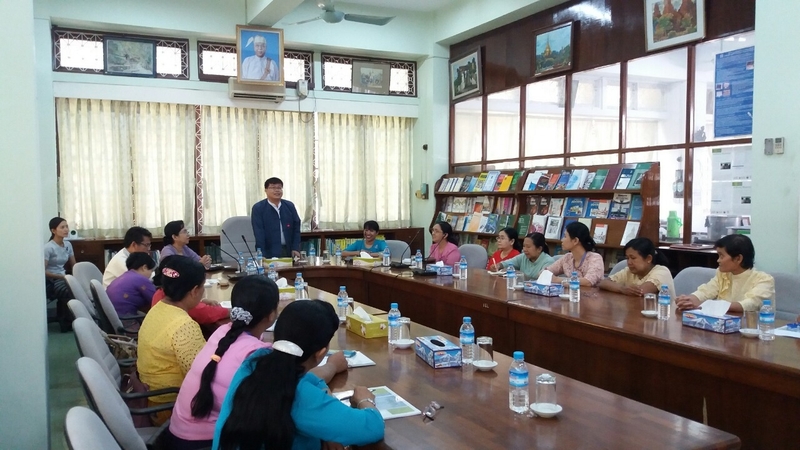 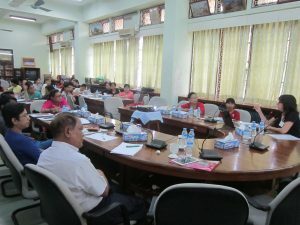 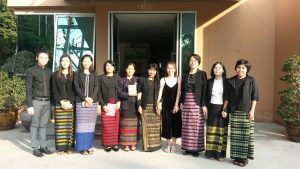 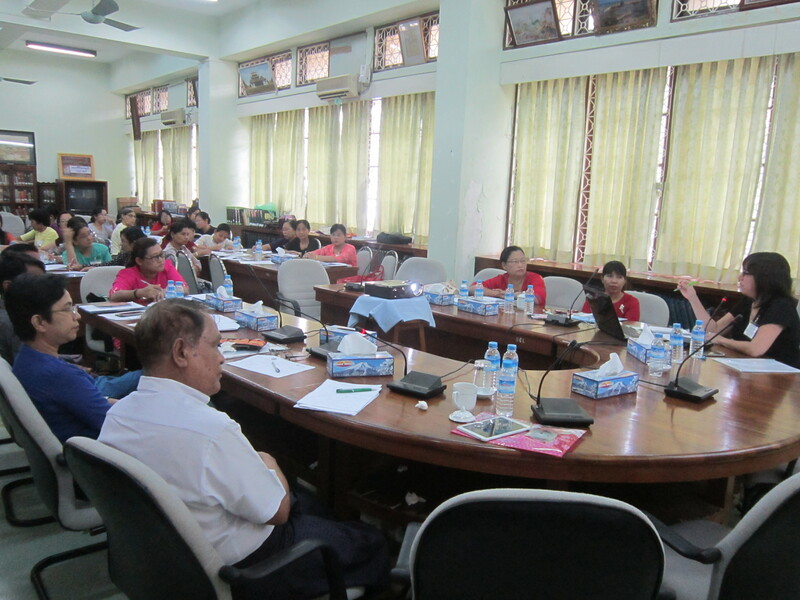 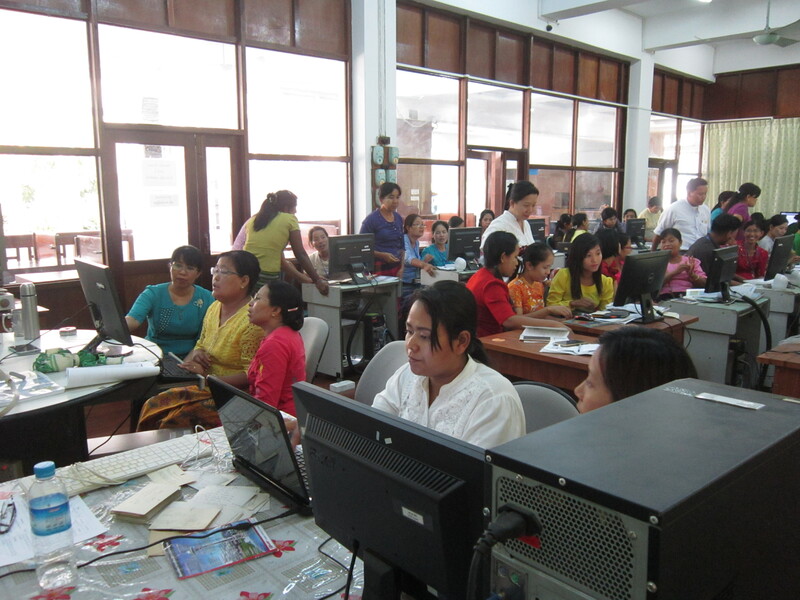 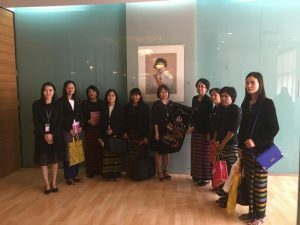 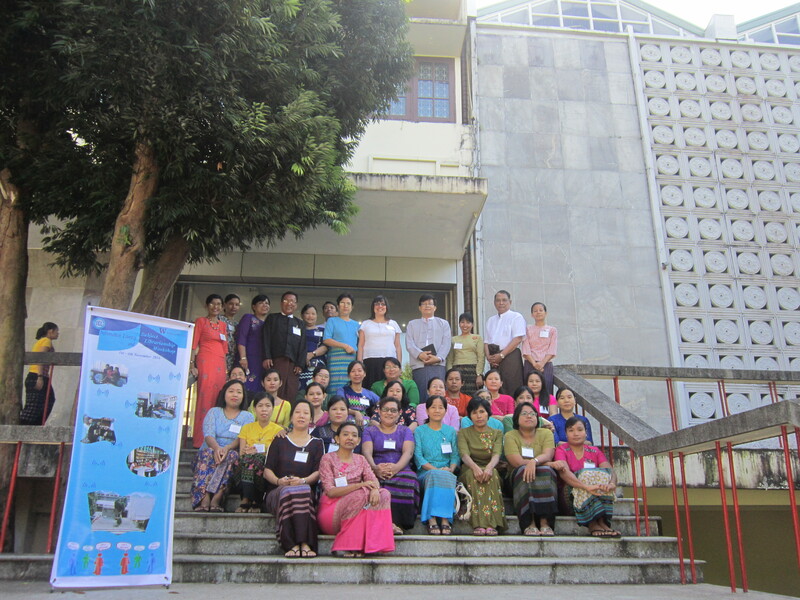 (48) Librarians and Library Staff from Upper Myanmar University Libraries attended this training from May 2nd to 14th May, 2017. 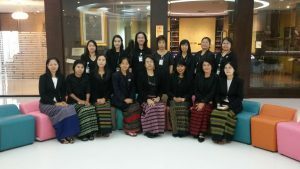 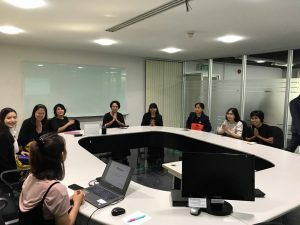 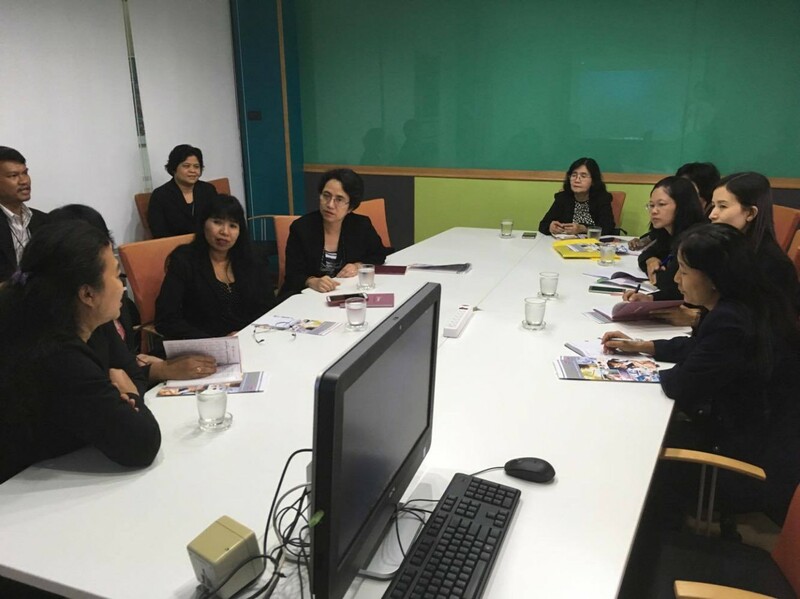 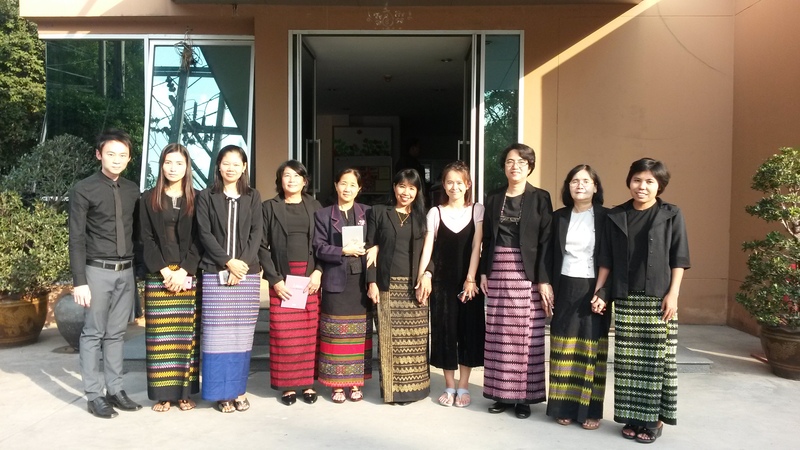 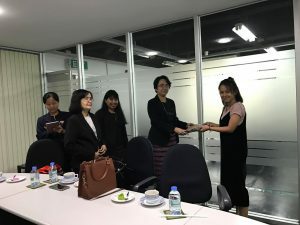 From 24th to 27th January 2017, librarians went on a Study Tour to Suan Dusit University Library, Siriaj Medical Library, and iGroup Thailand Office (Book Promotion and Service Co.) in Bangkok, Thailand. 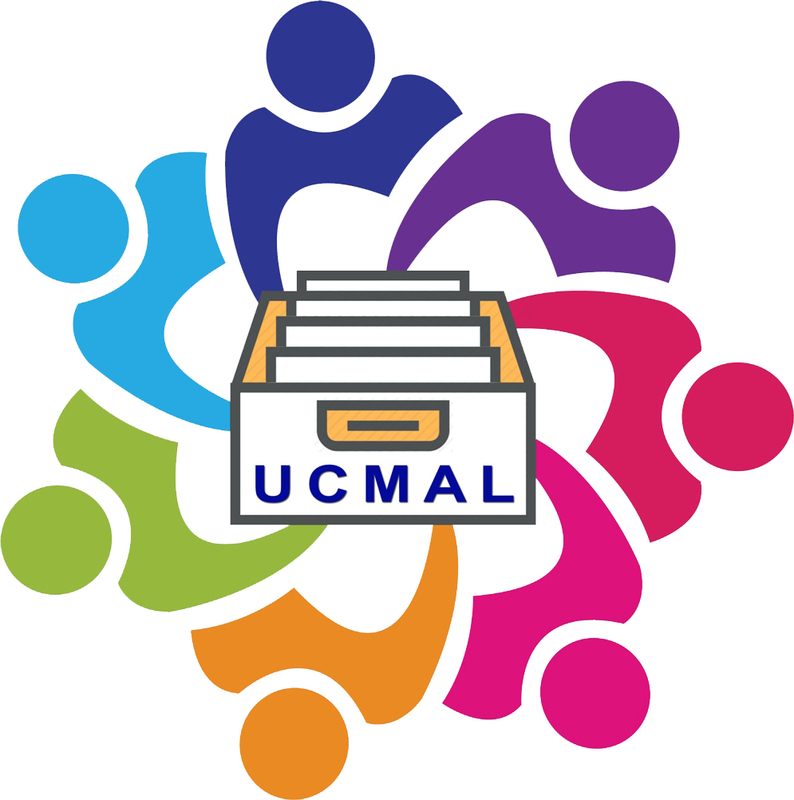 Training about Information Literacy and Subject Librarianship by Emily Keller, Political Science and Public Policy Librarian, University of Washington Libraries was conducted at the Universities’ Central Library. 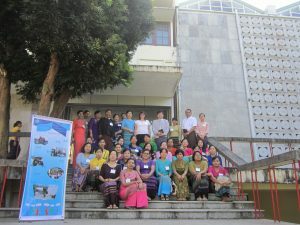 An opening address was given by Dr. Aung Kyaw, Pro. 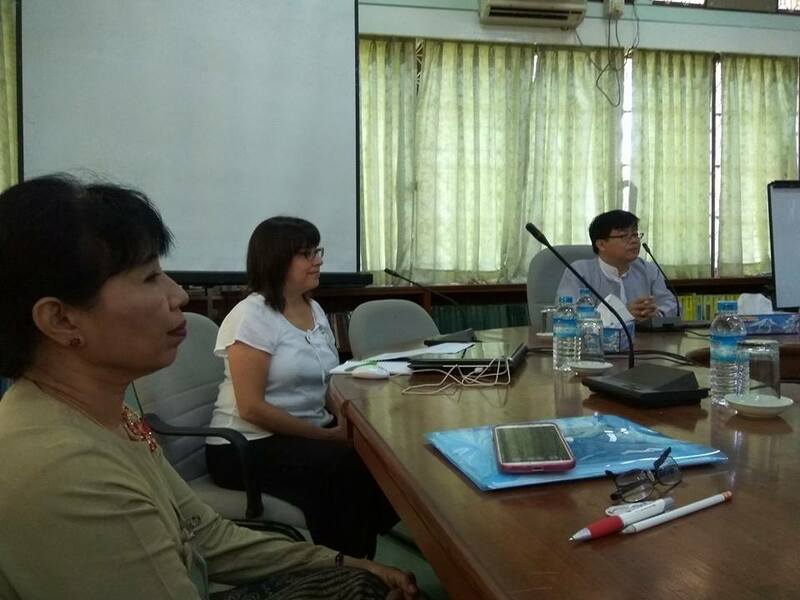 Rector, University of Yangon, and Daw Yu Yu Tin, Chief Librarian, Universities’ Central Library.